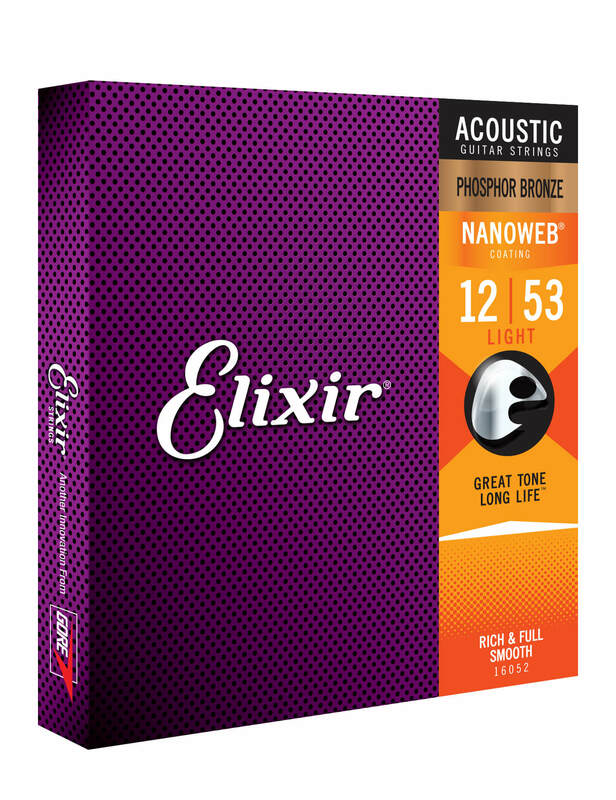 Win 4 sets of Elixir's Phosphor Bronze Nanoweb acoustic guitar strings! Win four sets of Elixir acoustic guitar strings! Three lucky winners will each win four sets of Nanoweb coated Elixir Strings! 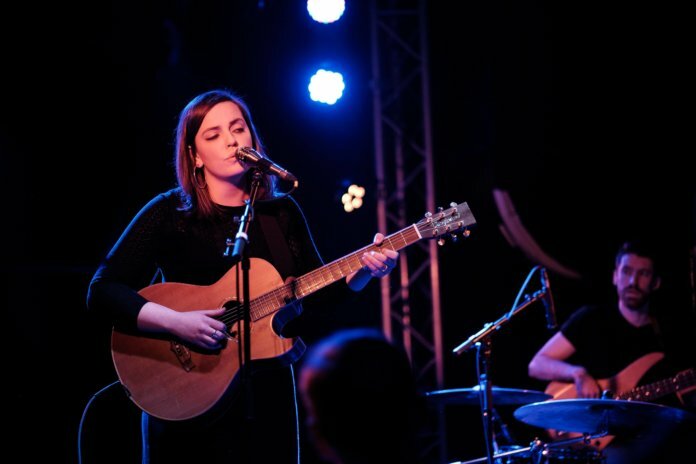 Back in March, to coincide with YouTube sensation Mary Spender’s debut UK tour, we teamed up with Elixir Strings for a long-term road test. Elixir says the unique way it coats its strings keeps them sounding and feeling fresh for longer. Enter our competition to win four sets of Elixir’s Nanoweb coated acoustic strings by simply answering the question via this link. When it comes to finding strings that match your personal tone and feel preferences, Elixir Strings offers three coating options, all with the same signature long tone life. Tailored to the specific acoustic player’s needs are the 80/20 Bronze strings with Polyweb Coating. They provide a warm tone and slick and fast feel. The Phosphor Bronze with Nanoweb Coating are rich and full-bodied with sparkling high-end clarity and a smooth feel. The 80/20 Bronze with Nanoweb Coating are bright and focused with the same smooth feel as Phosphor Bronze strings.